Single and Series tickets for the four lectures are on sale now. Don’t miss out! 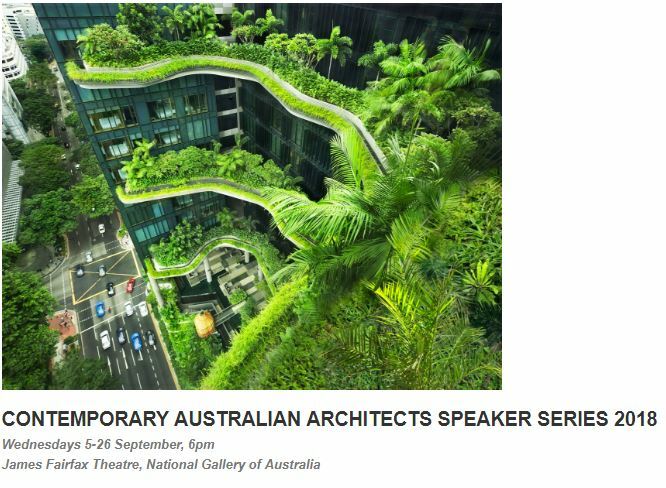 This event is brought to you by the ACT Chapter of the Australian Institute of Architects, The National Gallery of Australia and proudly sponsored by BCA Certifiers.